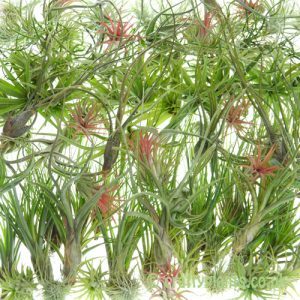 This pink flowering form of Tillandsia Aeranthos produces its vibrantly coloured inflorescence annually like clockwork. 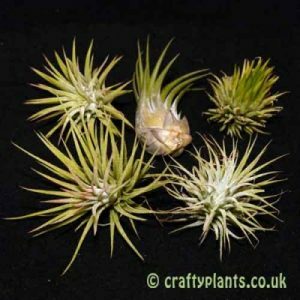 In habitat, Argentina, Brazil, Paraguay and Uruguay, Tillandsia Aeranthos grows at varying altitudes from just above sea level to several hundred meters, and is particularly popular with hummingbirds. 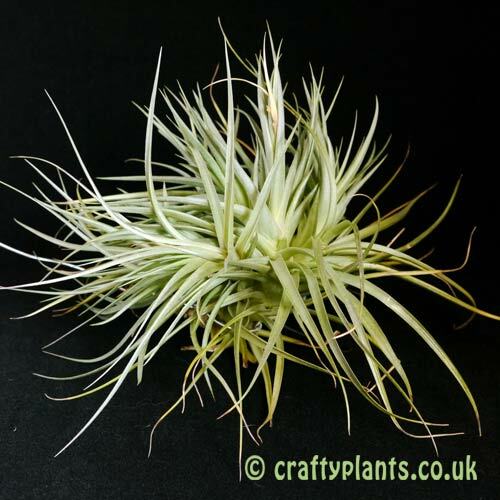 Slightly larger with somewhat ‘looser’ leaf structure than Aeranthos, Tillandsia Aeranthos rosea produces ‘pups’ or baby plants after flowering and over a few seasons can form an attractive cluster. 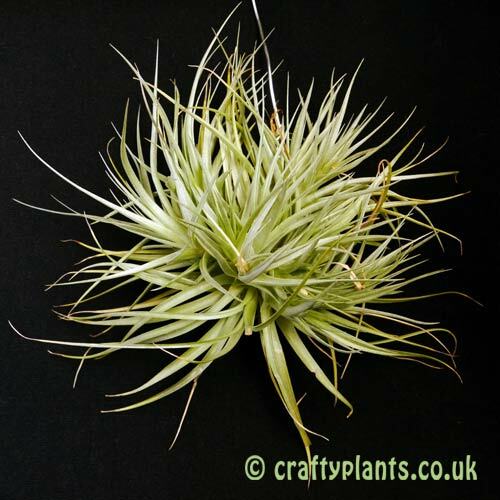 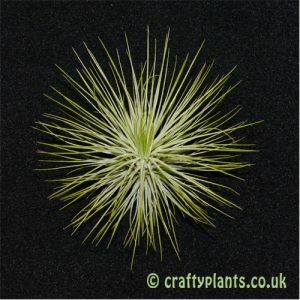 A very tolerant variety, this is a perfect airplant for beginners and seasoned growers alike. 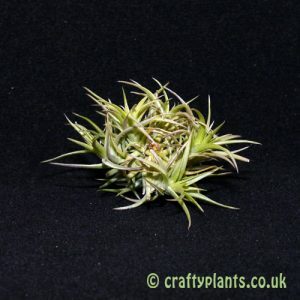 Supplied as multi-headed clump as shown in the photos.